This quote from an agricultural equipment poster is quite profound when you think about all the good and plentiful things we get to eat, thanks to Pennsylvania’s leading industry – agriculture. Thousands of hard-working folks labor in the farm fields of the Pennsylvania Wilds. They are associated with community-based farm markets whose mantra is simple: “eat local, buy local, be local”… mainly because the food just tastes better and it’s better for you. Why? 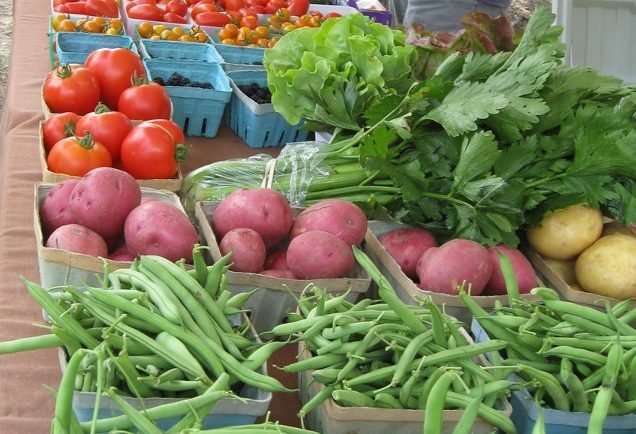 The Potter County Farmers Market website puts it succinctly: Produce starts losing vitamins and minerals soon after it is picked. Local produce can go from the field to your plate in the same day. Locally grown produce also reduces our carbon footprint. The average grocery store fruits and vegetables travel over 1,500 miles before it lands on your plate. That’s a lot of fuel. In addition, buying local is a big economic boost for everyone because we are supporting our family farms. By supporting them, you are supporting yourself. Money spent at a local farm market stays in the community and benefits other local businesses as well. And the best part – the food just tastes better! Organic, sustainable, naturally grown. What do all these terms mean? Should they matter to you? Why not ask the farmer who is growing your food? By supporting local farmers markets, you can ask them how your food was grown and might even get some tips on how to prepare it. Here’s your opportunity to meet those farmers and their families at some of the larger community-based farm markets in our Pennsylvania Wilds! Mid Town Parking Lot, downtown Warren. Saturdays, June through the end of October, 8 AM to 12 Noon. Located on Veterans Square, downtown Bradford. Open every Friday, June through the second week of October, Noon to 6 PM. Saturdays 9 AM to 1 PM, Hamlin Bank Parking Lot on Greeves Street, Downtown Kane. Also, Wednesdays 3 PM to 6 PM, Classic Car Wash, North Fraley Street. Through the end of October, weather permitting. Located on Courthouse Square in downtown Coudersport. Open Fridays from 1 PM to 6 PM, Memorial Day weekend (late May) through mid-October. Open every Thursday, 2:30 PM to 5:30 PM, from mid-May through the second week of October, located on the lawn of the First Presbyterian Church, 130 Main St. in Wellsboro. 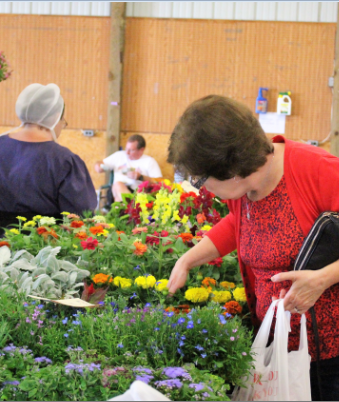 Clinton County Fairgrounds, Mackeyville, 8 AM to 2 PM, May through September. The market is open year-round, located downtown in the parking lot at 249 Little League Boulevard & Pine Street. Hours from late April through November, are 8 AM to 12:30 PM, from December through mid-April, the market goes from 9 AM to Noon. 160 Dunlap St & W. Lamb Street in the Gamble Mill parking lot, Bellefonte. 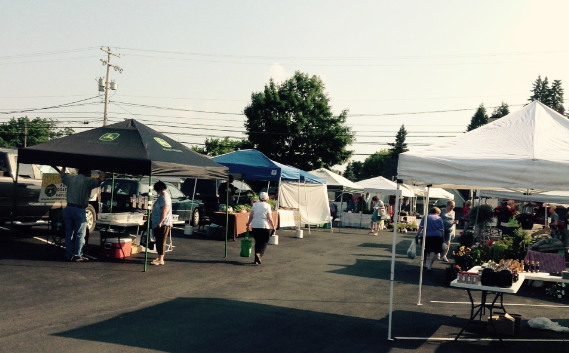 The market is open Saturdays, in season, from 8 AM to Noon in the Gamble Mill parking. The market is in full swing by the first of April and continues through the last week of October. Outdoors in November weather permitting. 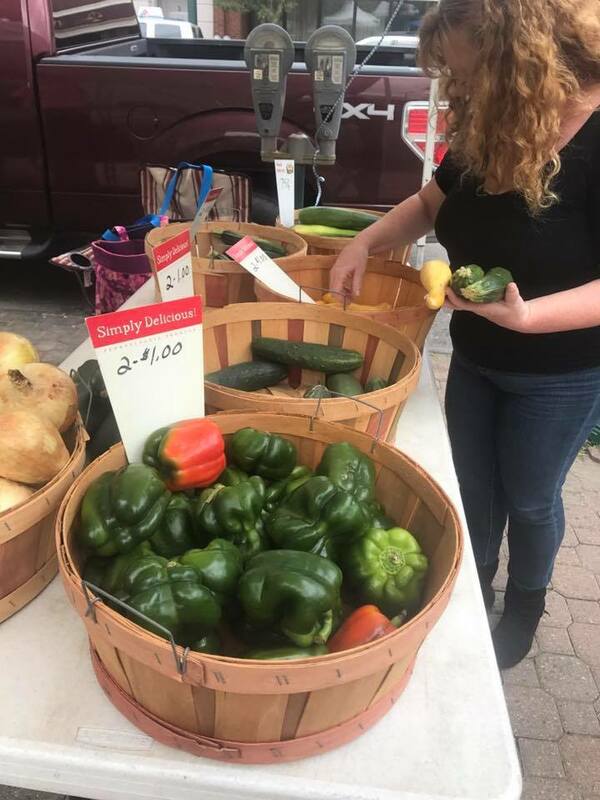 Located in the municipal parking lot on the corner of Front and East Presqueisle Streets in Philipsburg the market is open Saturdays, 8 AM to 4 PM, June through October. Corner of South Brady (Rt. 219) and Long Avenue, downtown Dubois. Saturdays through October 13, 8 AM to 11 AM. Operates every Saturday from 8 AM until Noon, May through October on Main Street, next to the Clarion County Courthouse in Clarion. Open every Friday 4 PM to 7 PM at the Knox Community Park, Knox, PA. June through mid-September. 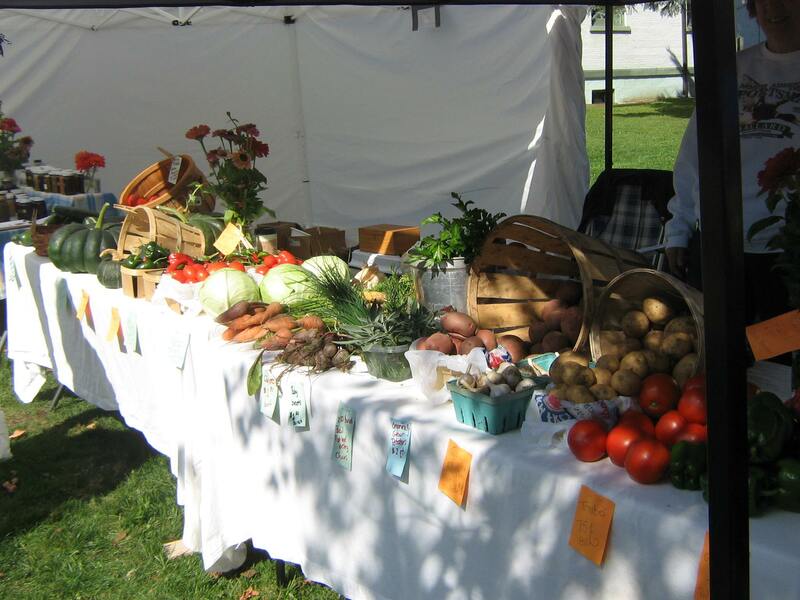 Did we miss a Pennsylvania Wilds Community Farmers Market in your area? Please let us know in the comment section.